Seen under a scanning electron microscope [SEM], the new metasurfaces that the team created resemble a cut forest where only the stumps remain. Each silicon stump, or pillar, has an elliptical cross section, and by carefully varying the diameters of each pillar and rotating them around their axes, the scientists were able to simultaneously manipulate the phase and polarization of passing light. Light is an electromagnetic field, and the field of single-color, or monochromatic, light oscillates at all points in space with the same frequency but varying relative delays, or phases. 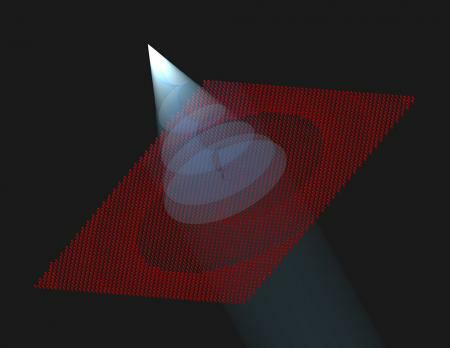 The paper is entitled Dielectric metasurfaces for complete control of phase and polarization with sub wavelength spatial resolution and high transmission. In addition to Faraon and Arbabi, other Caltech coauthors include graduate student Yu Horie and Mahmood Bagheri, a microdevices engineer at JPL. The work was supported by the Caltech/JPL President’s and Director’s Fund and the Defense Advanced Research Projects Agency. Yu Horie was supported by the Department of Energy’s Energy Frontier Research Center program and a Japan Student Services Organization fellowship. 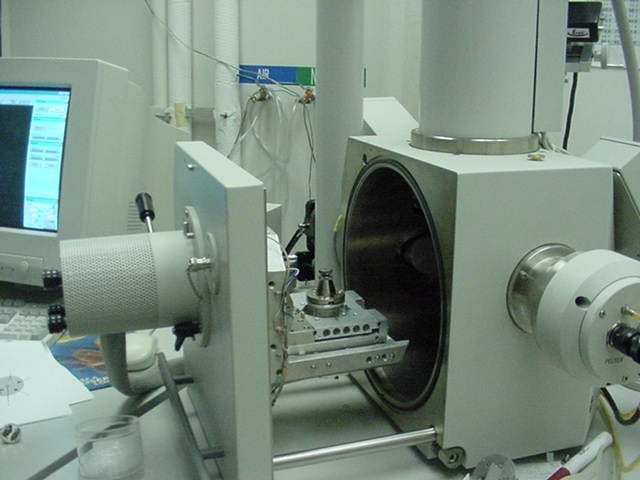 The device nanofabrication was performed in the Kavli Nanoscience Institute at Caltech.